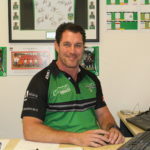 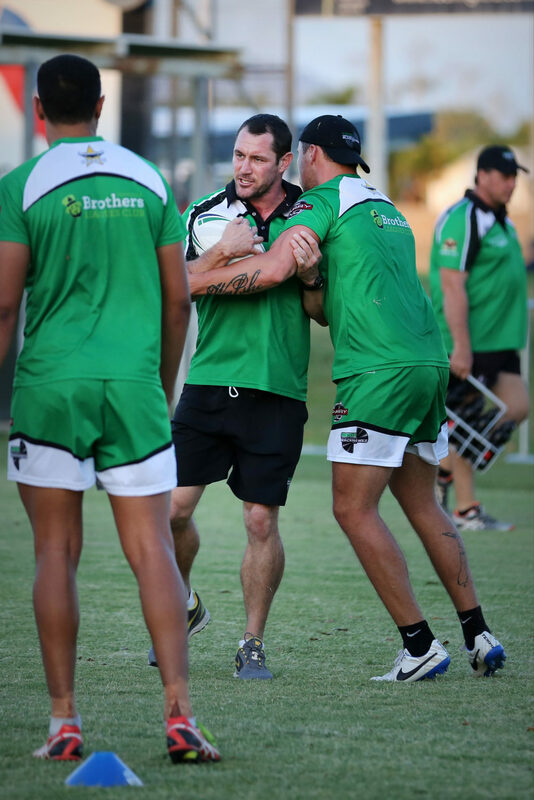 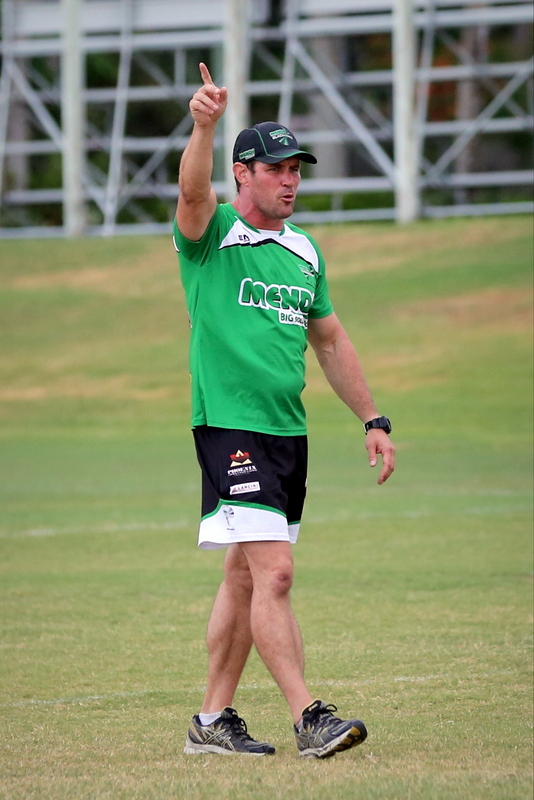 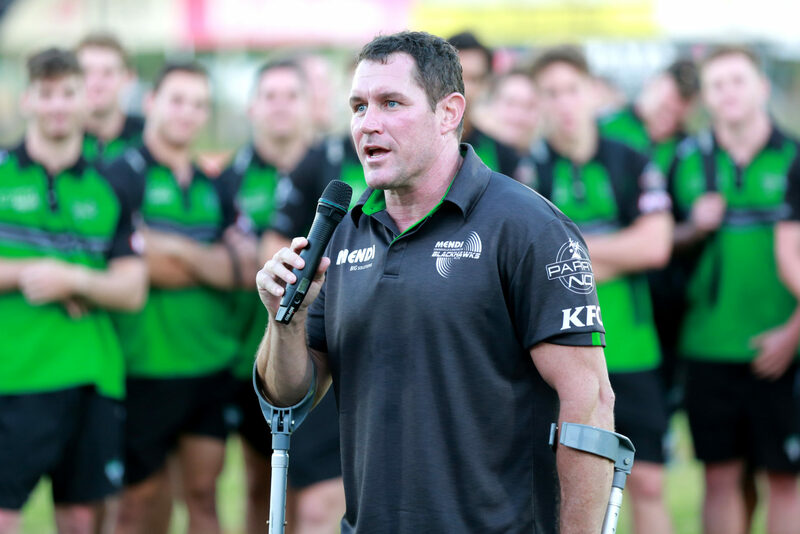 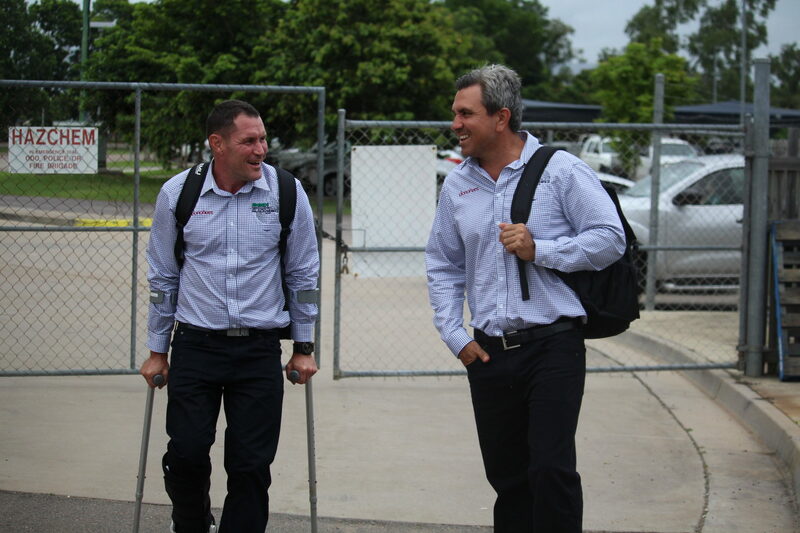 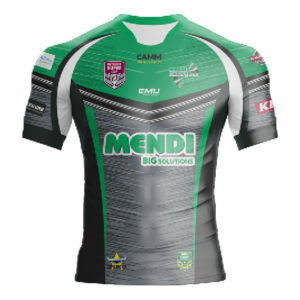 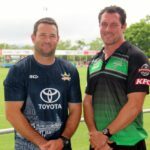 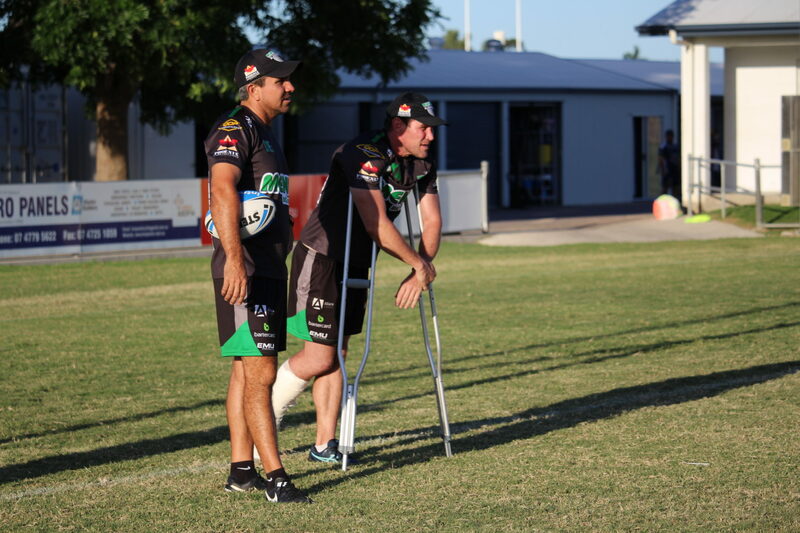 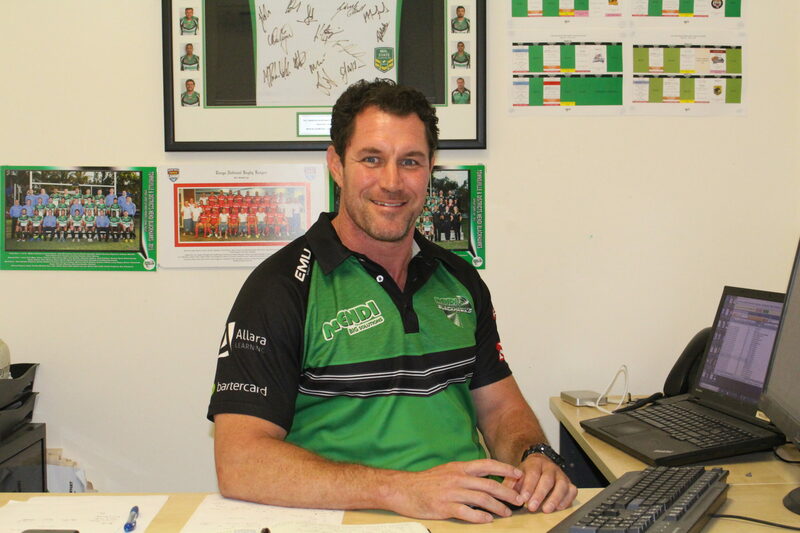 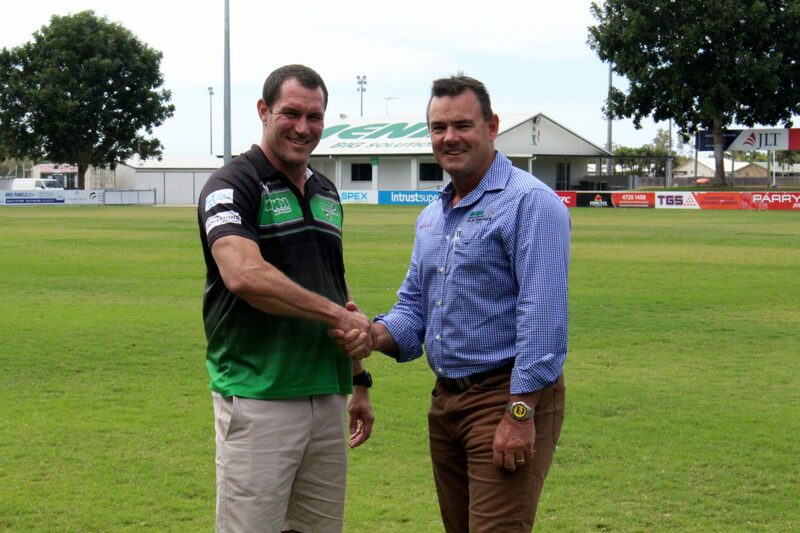 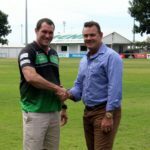 After 97 games and 4 seasons, Inaugural Coach of the Townsville & Districts Mendi Blackhawks Kristian Woolf will leave Townsville and head back to the NRL with the Newcastle Knights. 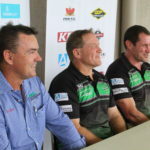 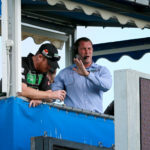 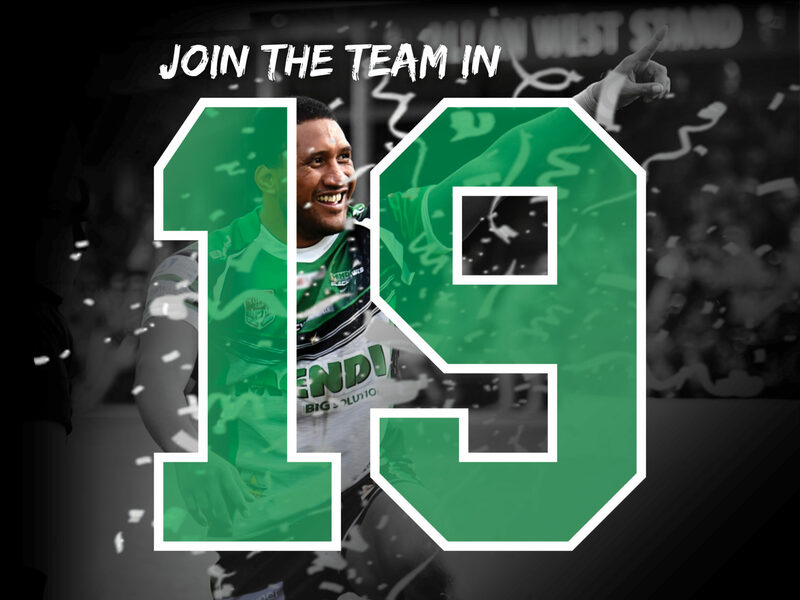 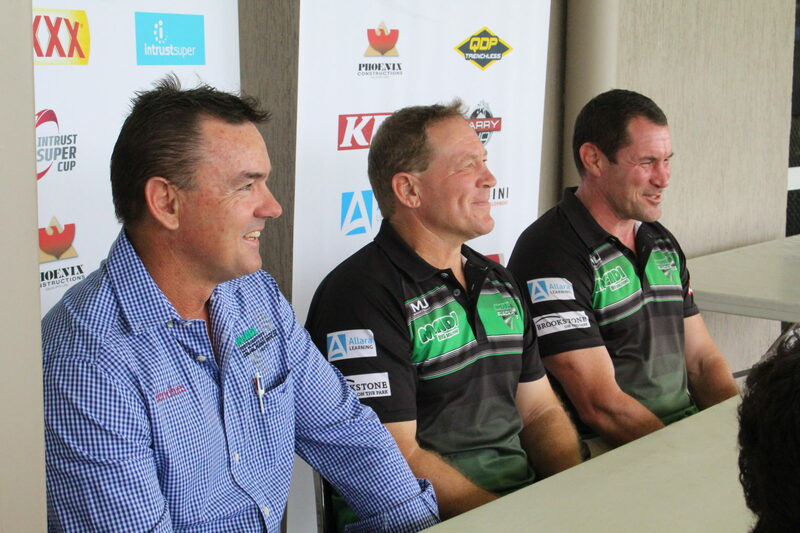 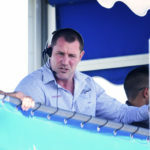 With a 64%-win record, Woolf has built the club into a powerhouse, being the only team in the competition to make the finals every year for the last 4 Intrust Super Cup seasons. 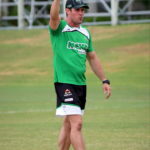 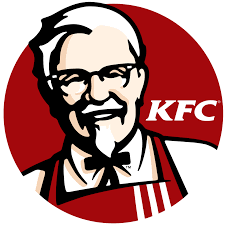 Woolf’s coaching career began in Townsville back in 2002 as Assistant Coach for Townsville Brothers, then Coach of Ignatius Park College, where he also worked as a teacher. 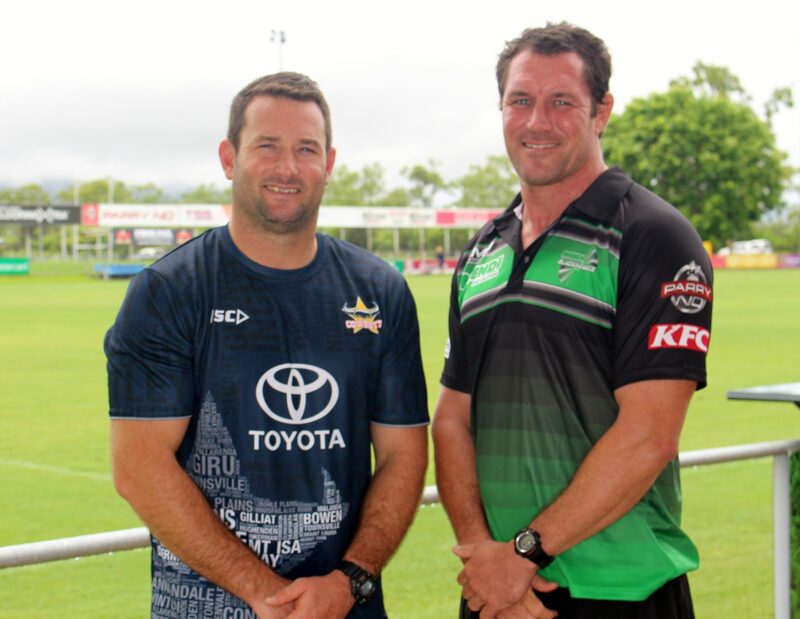 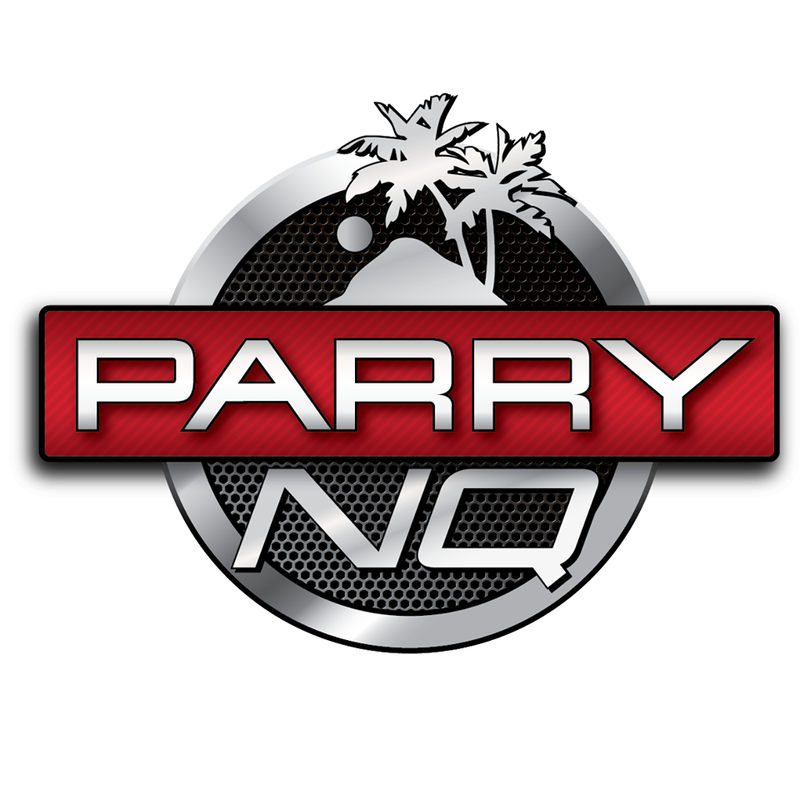 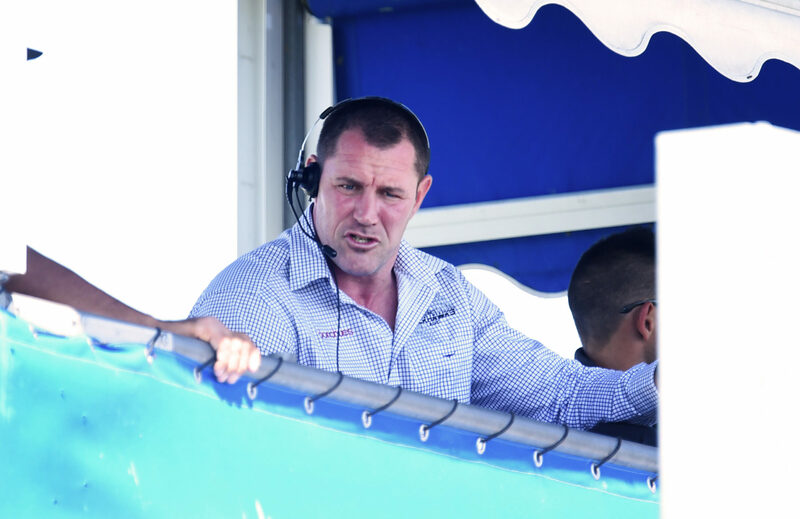 In 2005, Woolf joined the North Queensland Cowboys and in 2009 became coach of the National Youth Competition, making the 2011 grand final, with players including Jason Taumalolo, Michael Morgan, Kyle Feldt, Michael Parker-Walshe, Zac Santo and Felise Kaufusi. 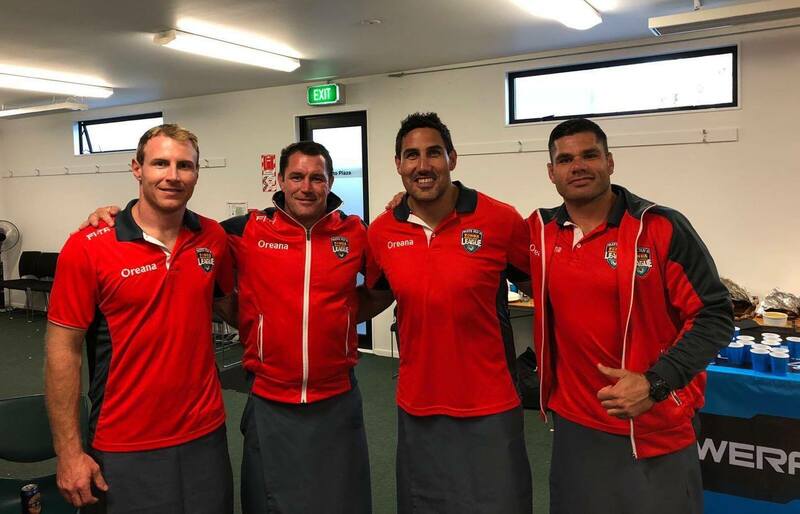 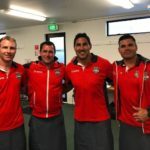 Woolf has recently teamed up with Taumalolo again as Head Coach for the Tongan National Rugby League side, which made the semi-finals for the first time ever at last years World Cup. 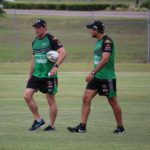 “I’ve had a very enjoyable 4 years here,” Woolf said. 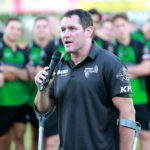 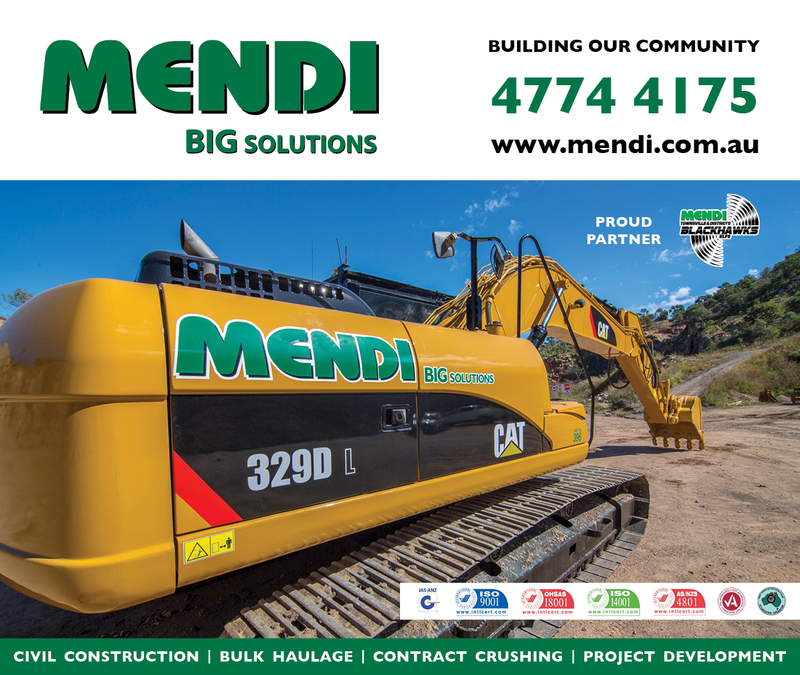 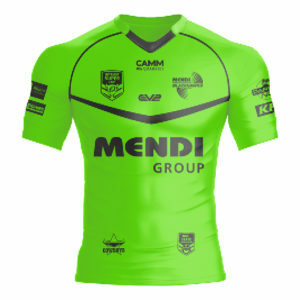 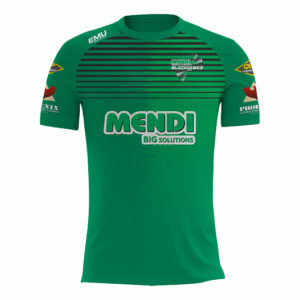 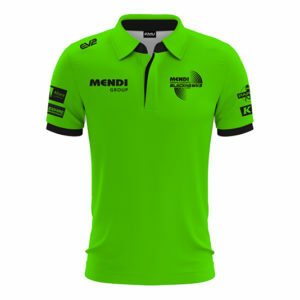 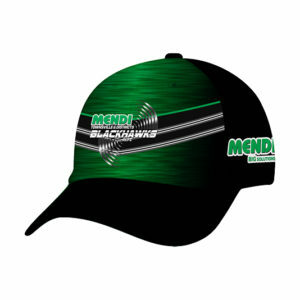 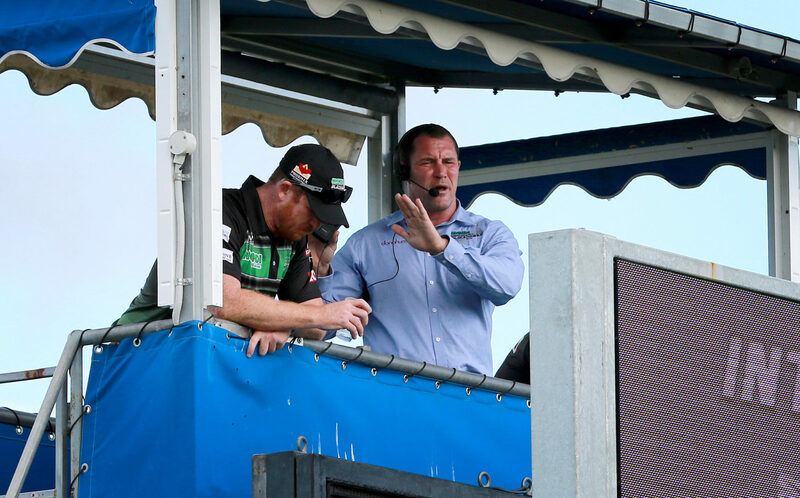 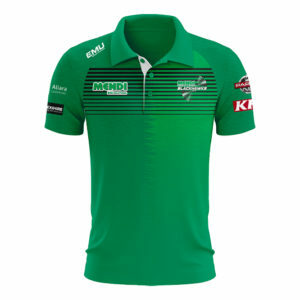 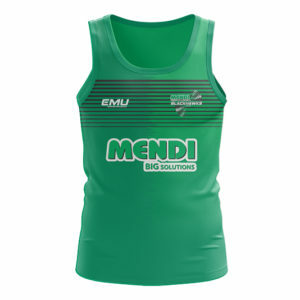 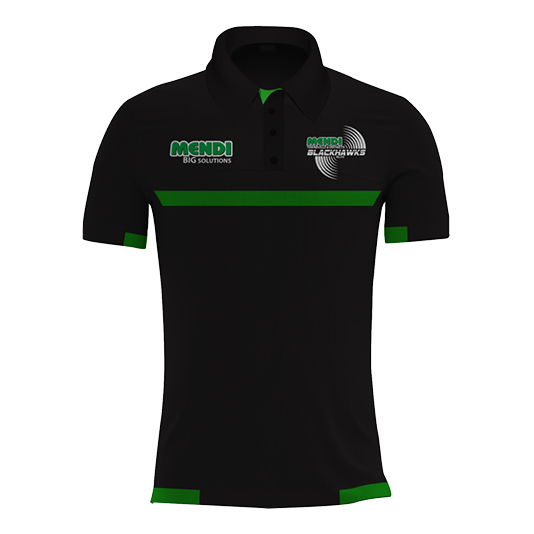 Football Operations Manager, Adrian Thomson, said that Woolf has been the major part of the success of the Mendi Blackhawks in the first 4 years. 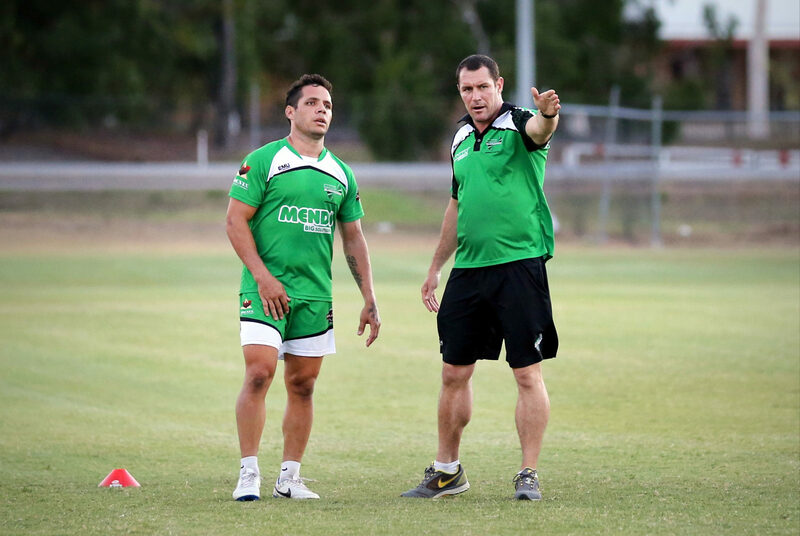 “Kristian has set a very high standard at the club,” Thomson said.